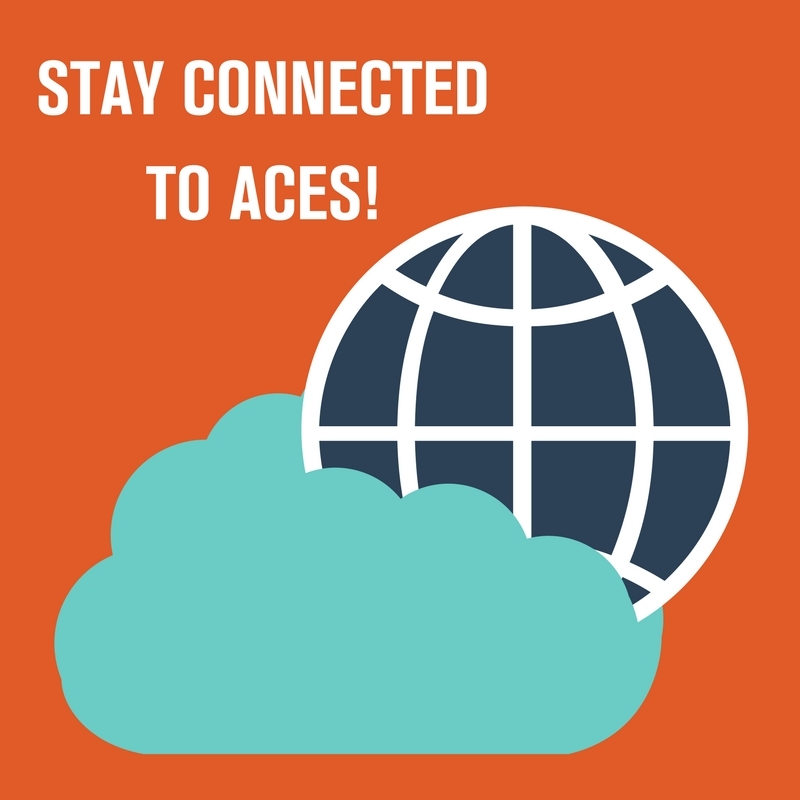 The College of ACES Alumni Association invites you to join us for an ACES in Places event in Normal, IL. 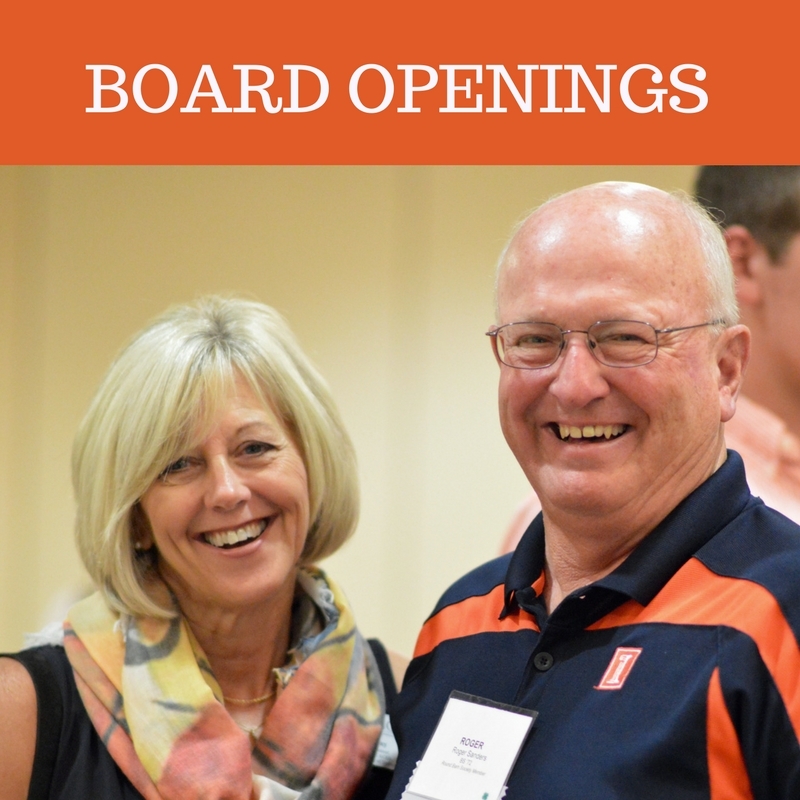 Share your Illini Spirit at the new Destihl Brewery. 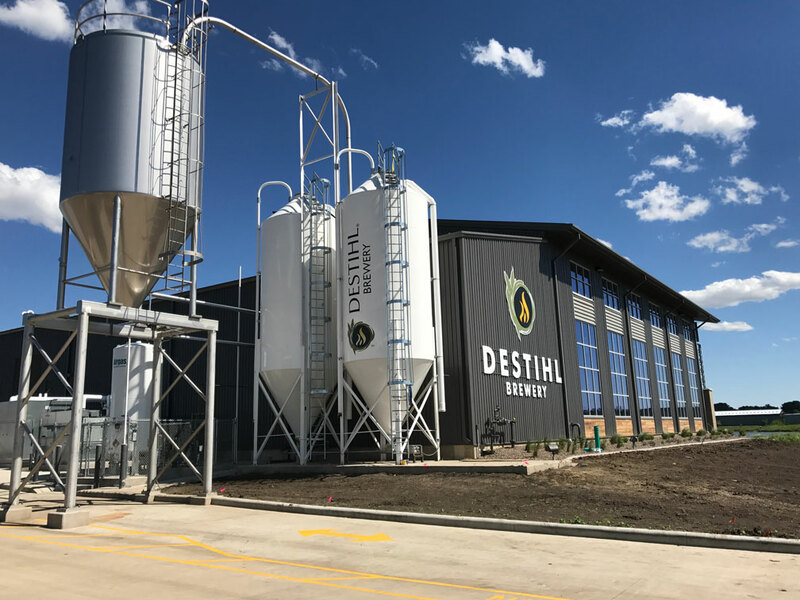 You will enjoy dinner, a tour of the brewery and enjoy sample tastings at Destihl. We will have a private meal and program in the Barrel Room. 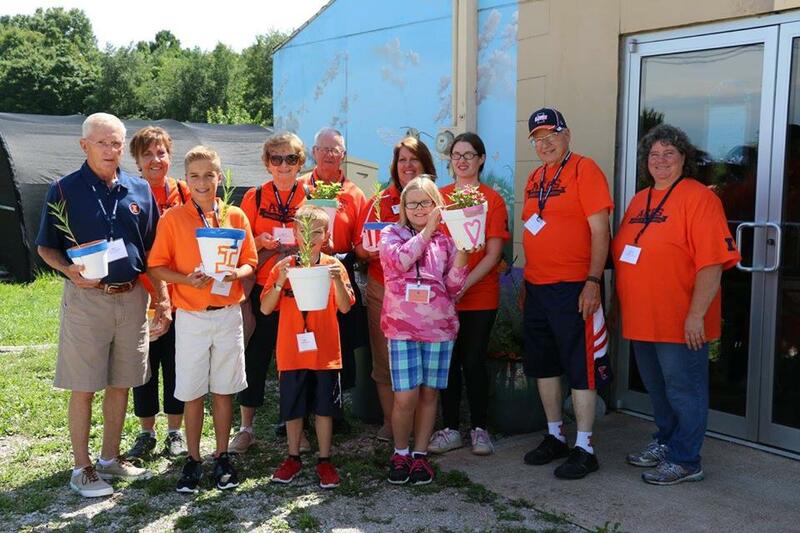 The College of ACES Alumni Association hosted the third ACES Family Academies program at the University of Illinois on July 13-14, 2017. Over 130 alumni, youth and volunteers attended the event to be part of educational sessions, live in the dorms and eat in the dining halls! Youth ages 8-13 years of age were comprised of children, grandchildren, or nieces and nephews of our ACES alumni! 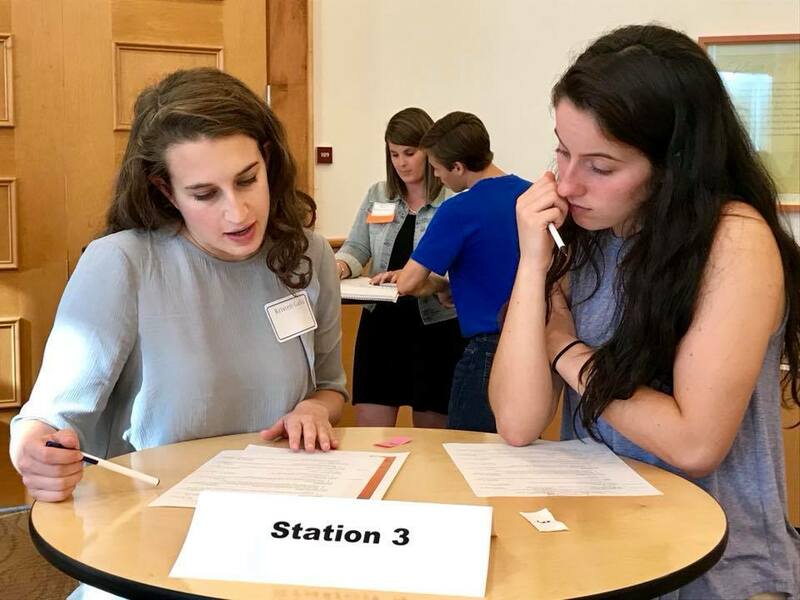 Sessions focused on topics such as students participating in their own Food Challenge, Robotics, Bird Netting, Drones in Agriculture, Magical Milk Lab, Companion Animals, Honeybees, Beef, Pigs, Video Games vs. Board Games....just to name a few! A great opportunity for alumni to share their "ACES Story" with the next generation! Special thanks to our event sponsors, Farm Credit Illinois and 1st Farm Credit (now Compeer Financial) for their support of this program! Many photos have been posted on social media. Please visit the link below. Thank you to IStem and Prairie Farmer for great articles highlighting the program! Save the Date! ACES Family Academies is set for July 12-13, 2018! Thank you to everyone who stopped by to see us at the Farm Progress Show! 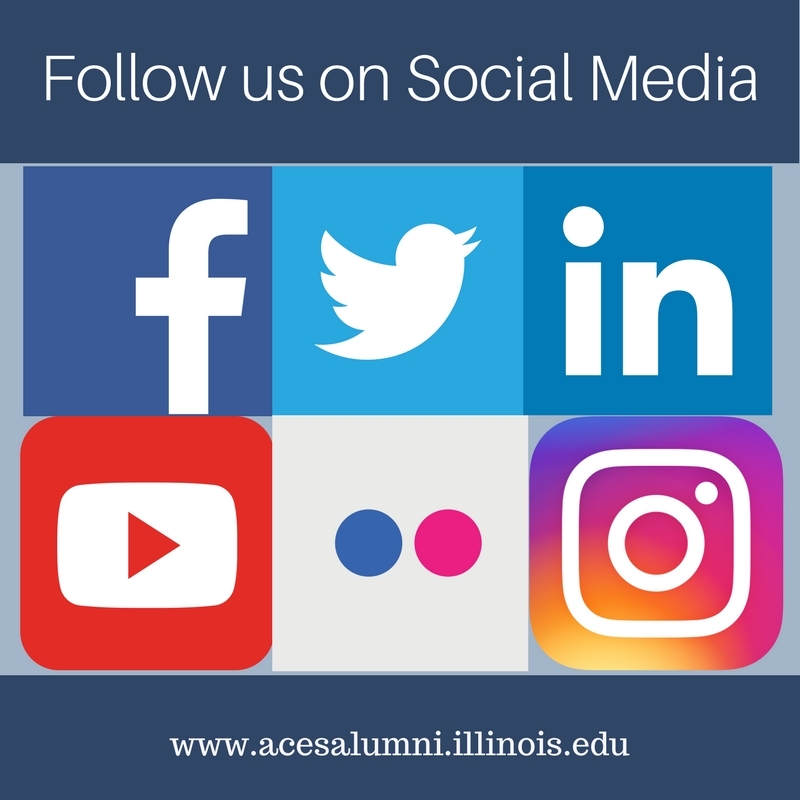 We were proud of the strong University of Illinois presence and were pleased to meet many alumni and friends of the College of ACES during the week. We loved talking with our alumni and hearing about where they are today. Dean Kim Kidwell made several appearances at our tent and enjoyed connecting with everyone. The College of ACES College Connection was held on Saturday, September 9th at the Hilton Hotel and Conference Center. Over 100 alumni and friends came together to celebrate the College of ACES and Recognize several alumni receiving awards from the College of ACES Alumni Association. 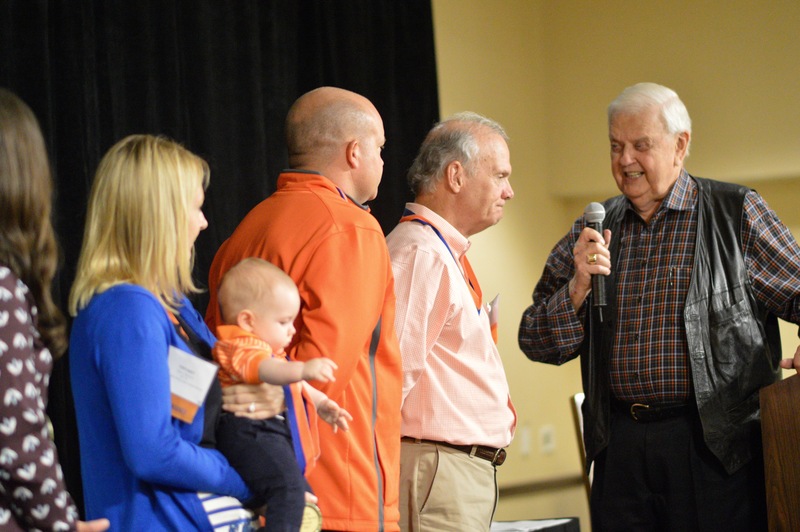 This year we welcomed the inaugural members of the ACES Career Achievement Award. Award winner acceptance speeches can be viewed online. Many wonderful stories of their days on campus and how the College of ACES impacted their lives! 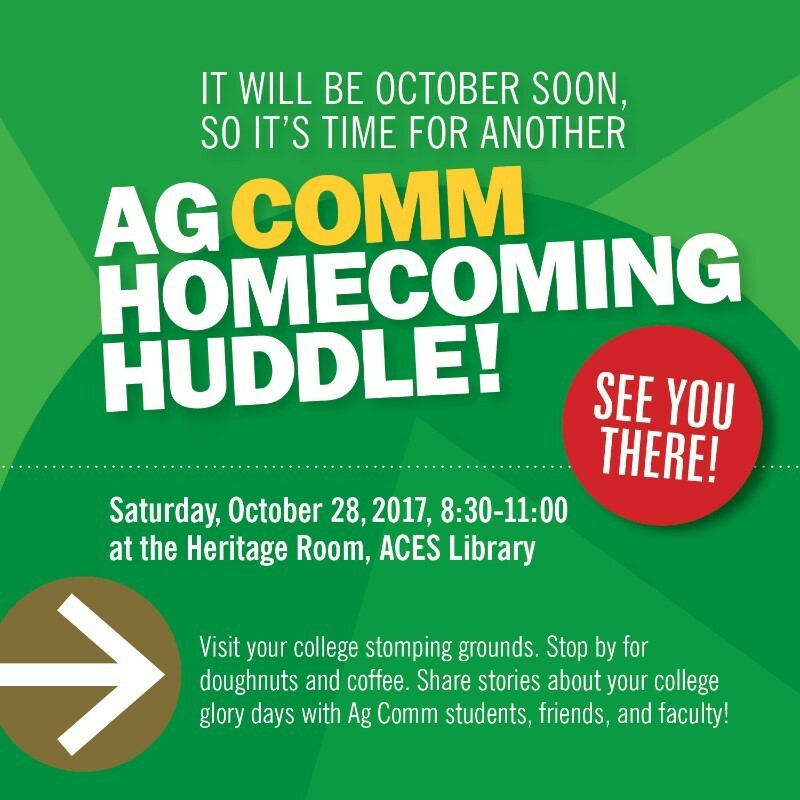 Join the Ag Communications Program during Homecoming weekend for a reunion! Stop by for doughnuts and coffee and share about your glory days with Ag Comm students, friends, and faculty! A huge thank you to Molly Cline for representing Crop Sciences as a Vocational Director on the ACES Alumni Board of Directors. Molly joined the board in 2014, and served as the Crop Sciences Vocational Director. We are thankful for her dedication and service. The ACES Alumni Association would like to welcome Karen Corrigan as the new ACES Alumni Board of Directors Crop Sciences Vocational Director. She received her B.S. in Agronomy in ’97 from the College of ACES, and her M.S. in Agronomy-Weed Science in ’99 from University of Wisconsin-Madison. She has previously been a Research Agronomist in Grower Production Services for American Agrisurance, INC. in Des Moines, IA, and is now an Independent Agronomist and co-owner of McGillicuddy Corrigan Agronomics in Bloomington, IL. 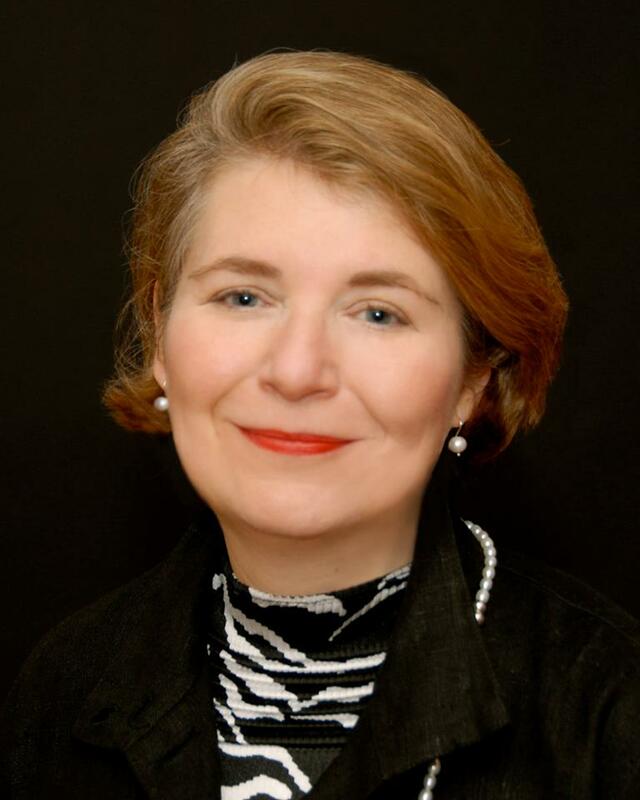 Recently, she has served on the Turner Hall Renovation Committee. 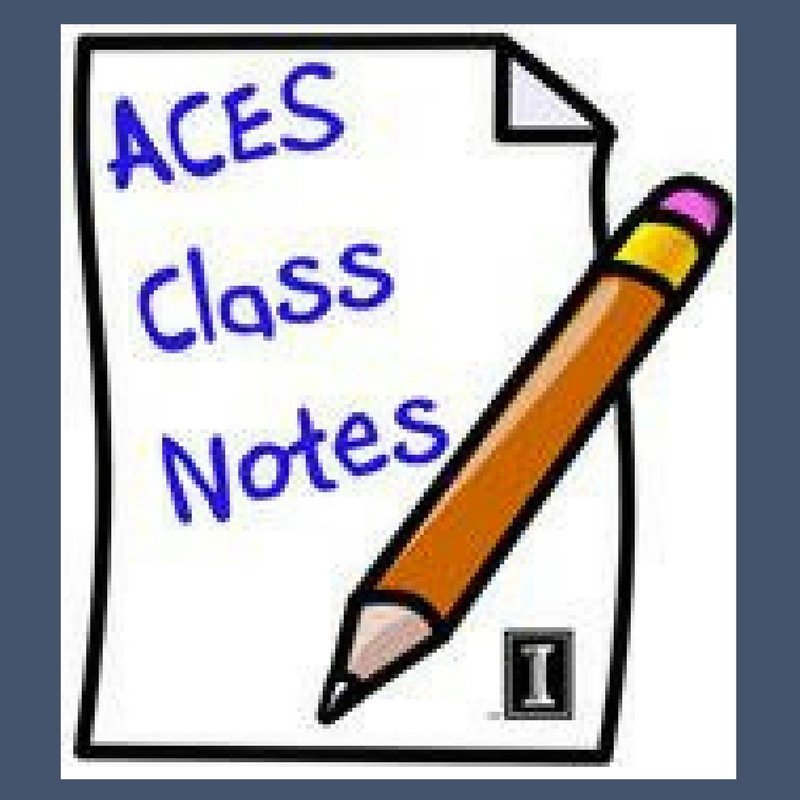 The ACES Alumni Board is seeking two ACES Alumni Board positions on the ACES Alumni Board of Directors beginning in December 2017. Nominees must have received a degree in a course of study or shall have pursued a vocation or profession which involves the course of study within the Agricultural Consumer and Economics from the University of Illinois at Urbana-Champaign College of Agricultural, Consumer and Environmental Sciences. Resume Blitz - Thank You Alumni! We would like to extend a huge thank you to the alumni who helped with the Resume Blitz on September 20th. The Alumni Association collaborated with ACES Career Services where over 90 freshman resumes were reviewed by alumni and volunteers. This was a great evening in preparing students for the ACES Career Fair. 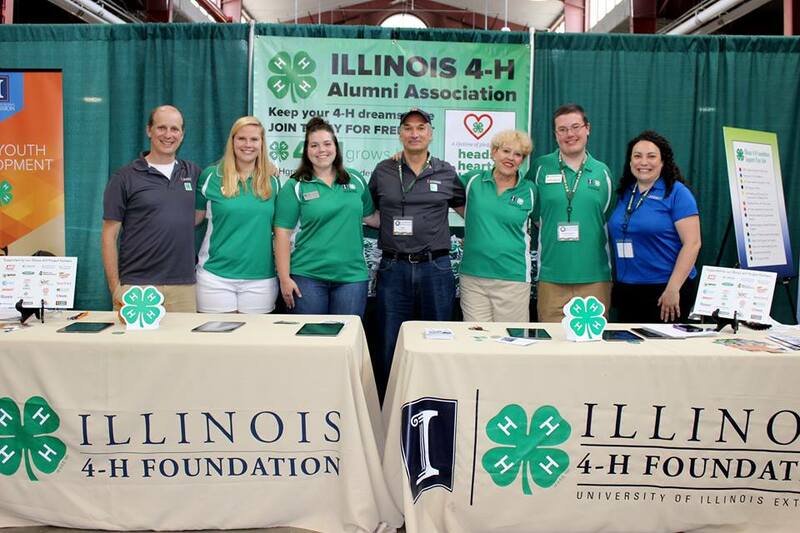 The University of Illinois College of Agricultural, Consumer and Environmental Sciences alumni bring honor to themselves and their alma mater through many ways. 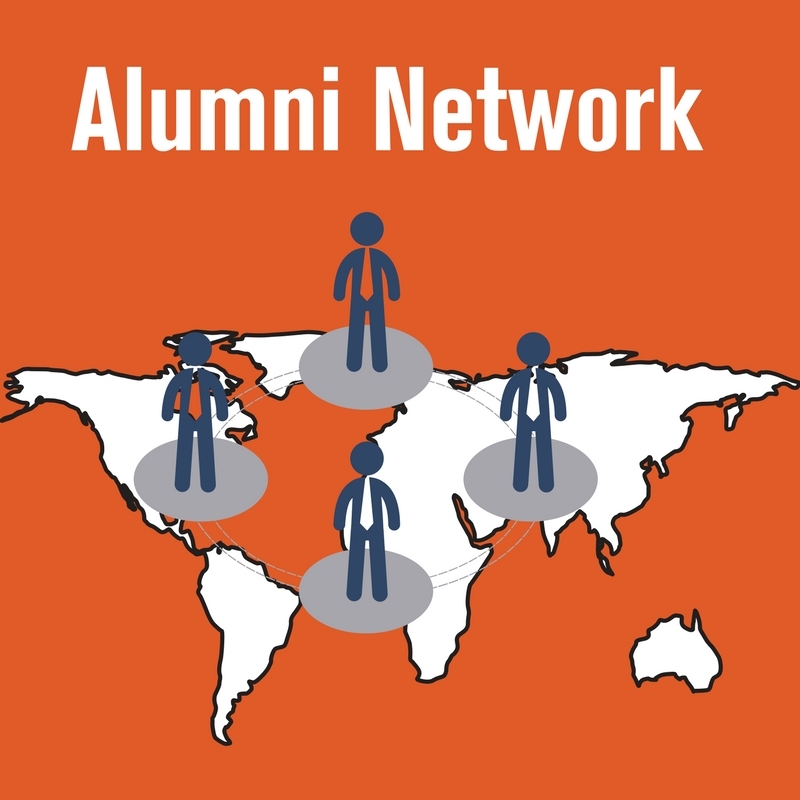 The ACES Alumni Association celebrates alumni who have demonstrated outstanding professional achievement, or through outstanding leadership or service have significantly enhanced or improved the lives of others. 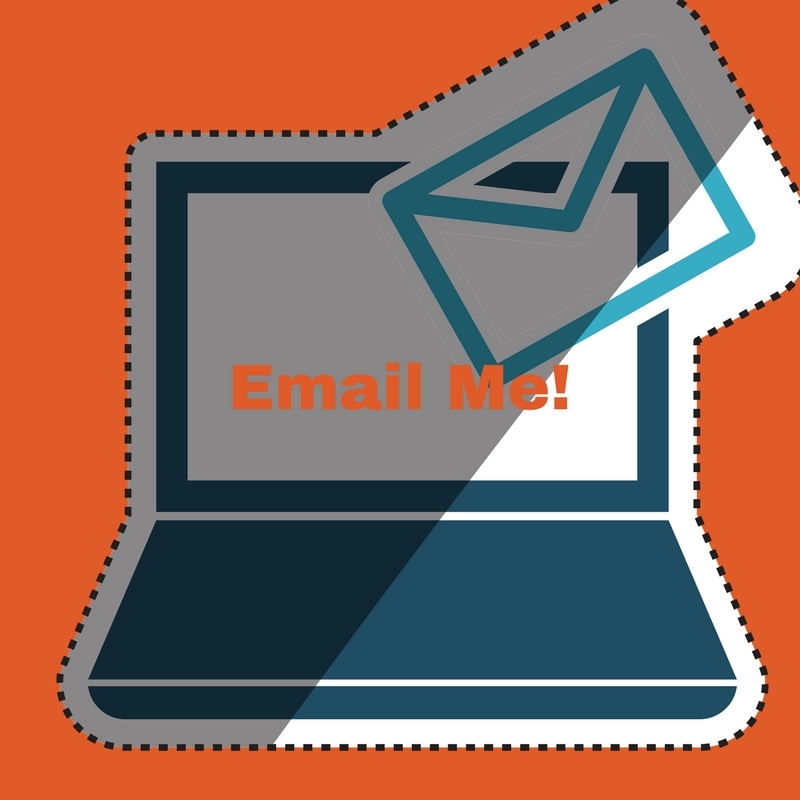 Nominate an outstanding alumni today! Nominations deadline has been extended to November 1, 2017. 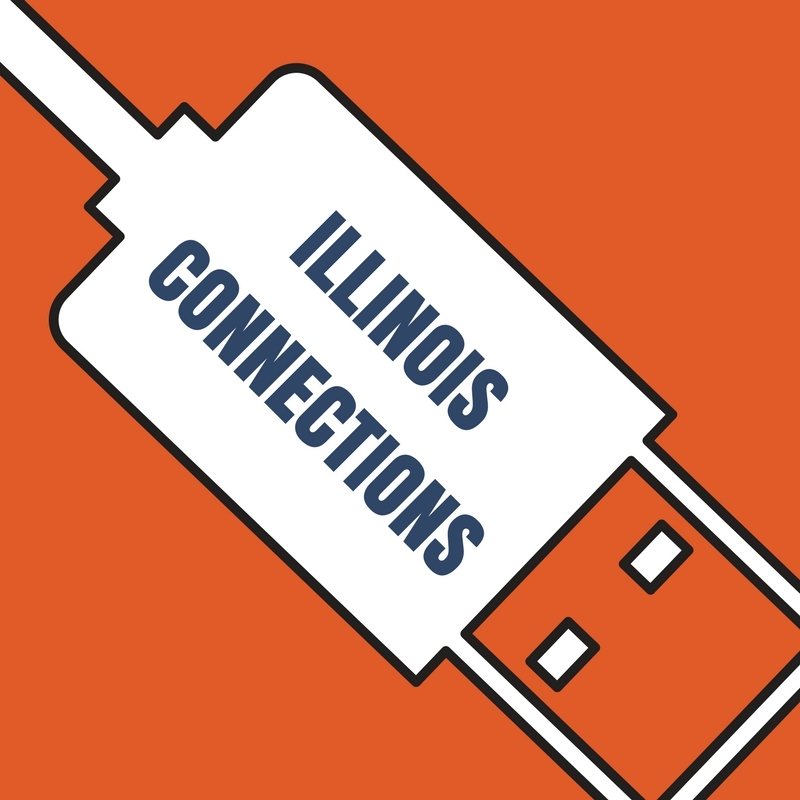 While in some ways Illinois has cherished and maintained certain Homecoming traditions, it has also moved forward across the century, finding new ways to celebrate and new causes for pride in the institution, its students and its alumni. Innovations that have sprung up over the years include the parade, pep rally, Homecoming Court, tent parties and many additional campus activities. Join the Illini family in celebrating Homecoming 2017! John graduated from the College of ACES in 1967 with a degree in Agricultural Communications, and is also a previous Award of Merit winner. Originally from Washington, IL, he now lives in Chicago with his wife Marcia (’68 Media), but still enjoys returning to the family farm. He currently advises companies in a variety of areas using his knowledge of veterinary practice. He is the previous head of The John Volk Company, a public relations firm in the areas of agriculture and animal health. In that position, he helped launch several major veterinary products still used today. 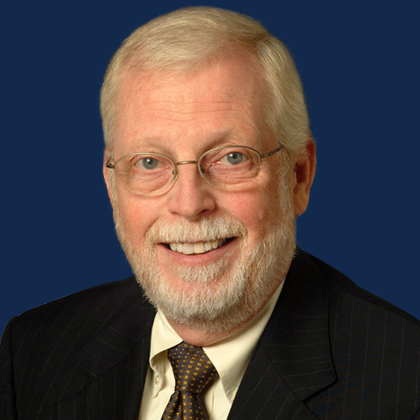 He also served as the communications director for the College of Veterinary Medicine for a time. Congratulations to the ACES students selected to serve on the 2017 Illinois Homecoming Court! The University of Illinois Homecoming Court is comprised of 20 seniors campuswide who are viewed as outstanding represenatives of the university based on their academic achievements, campus leadership, and community involvement. Watch for them in the Homecoming parade and on the field at the Homecoming game!